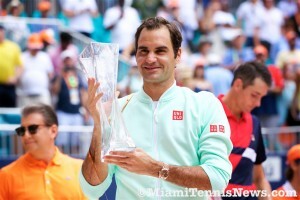 Roger Federer will be returning to Key Biscayne later this year to take part in the 2017 Miami Open. 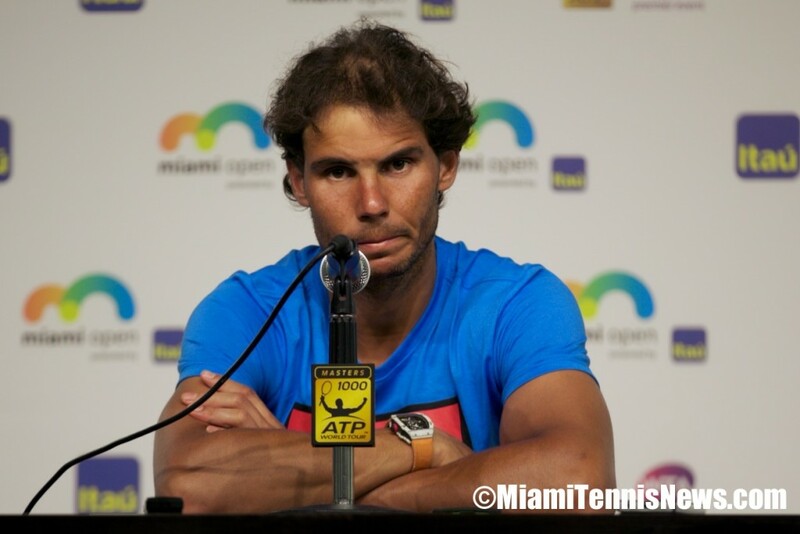 The 17 time Major Champion announced on his website that he has added the Miami Open to his 2017 schedule. 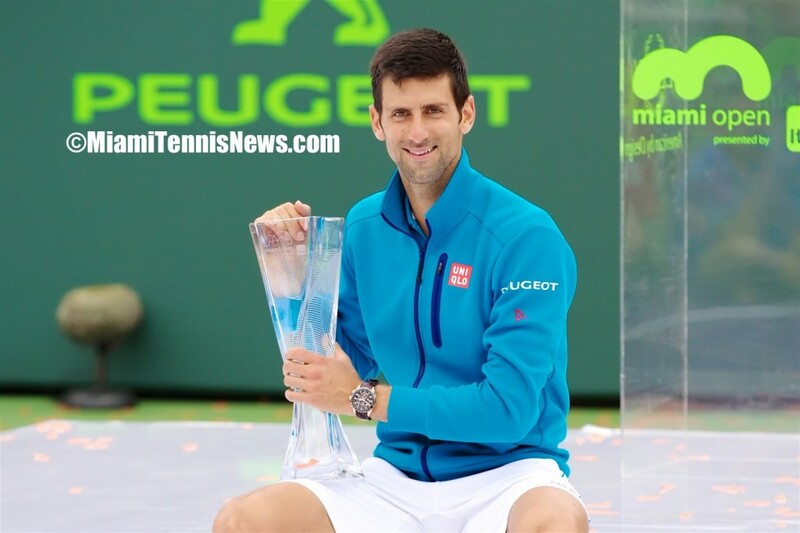 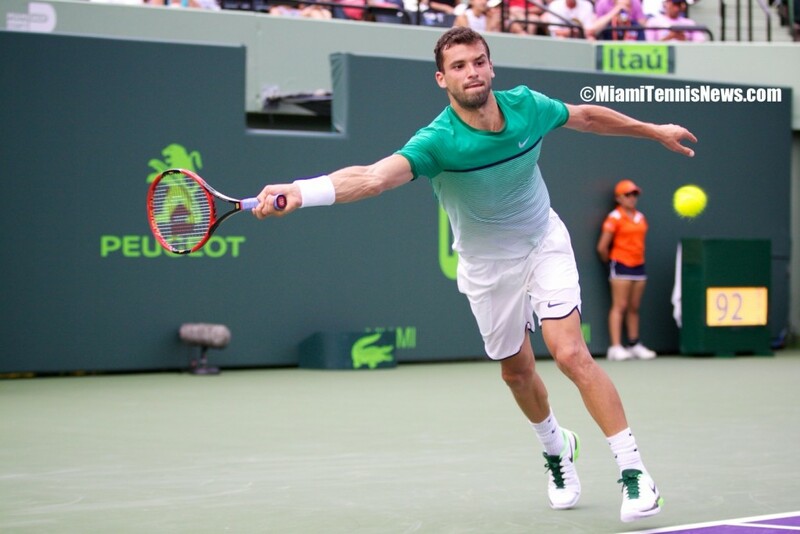 The two-time Miami Open champion last appeared in Miami in 2014. 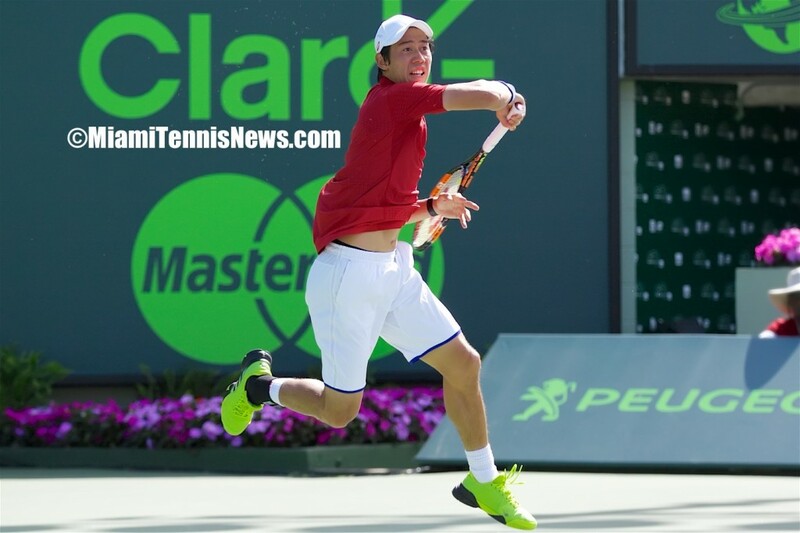 In 2016 Roger Federer was forced to withdraw from his opening match against Juan Martin del Potro due to a stomach virus. 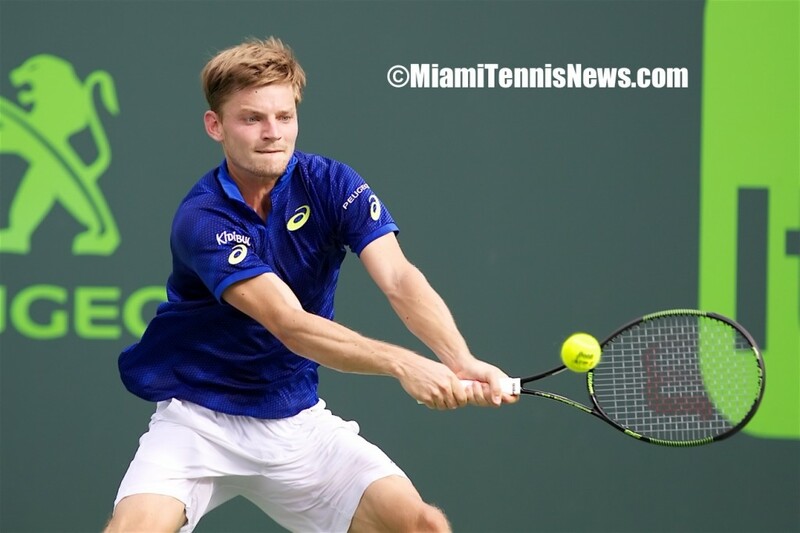 The 2017 Miami Open will take place March 20 through April 2, 2017 at the Crandon Park Tennis Center in Key Biscayne, Florida. 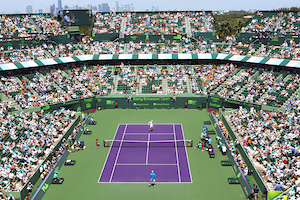 Click here for ticket packages to the 2017 Miami Open.